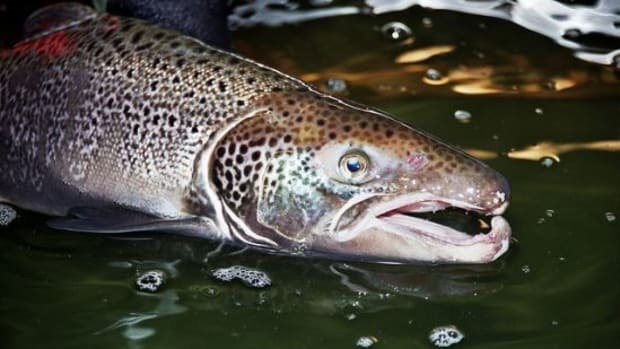 The country&apos;s first genetically engineered animal product could soon be approved for sale and distribution without any labeling requirements as the FDA has completed its evaluation on the environmental impact of AquaBounty&apos;s AquAdvantage salmon and deemed it safe for human consumption. 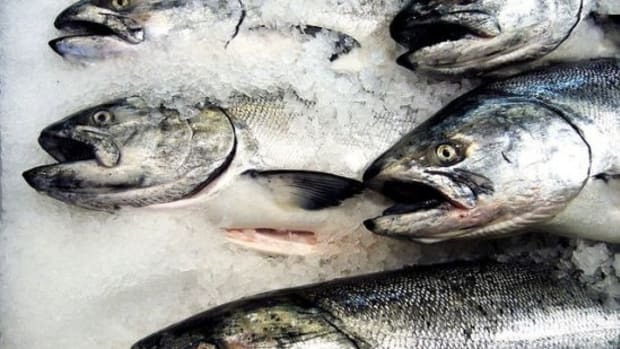 The White House&apos;s Office of Management and Budget now must review the documents and will render its decision on the deregulation of the controversial fish, which could set fire to the growing debate over the safety of genetically modified foods as a number of environmental groups and members of congress are particularly opposed the farming, sale and distribution of the genetically modified fish. 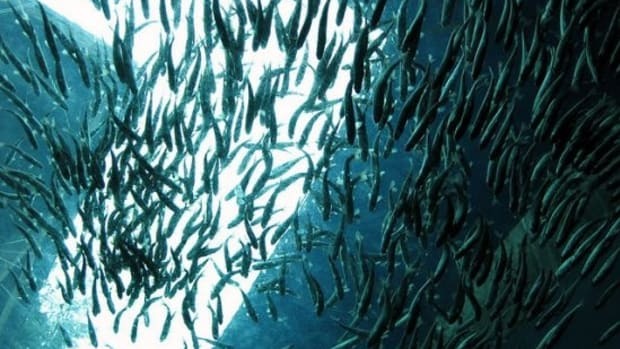 If approved, the AquAdvantage fish eggs would be raised on Canada&apos;s Prince Edward Island—where sterile fish would then be available to grow in double-barricaded, land-based aquaculture systems designed specifically to minimize escapement in hopes of preventing any contamination of wild fish populations. 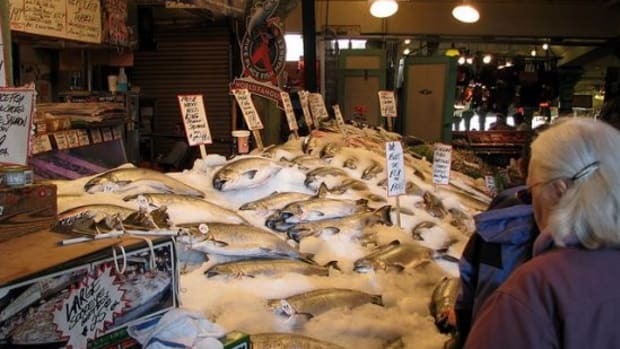 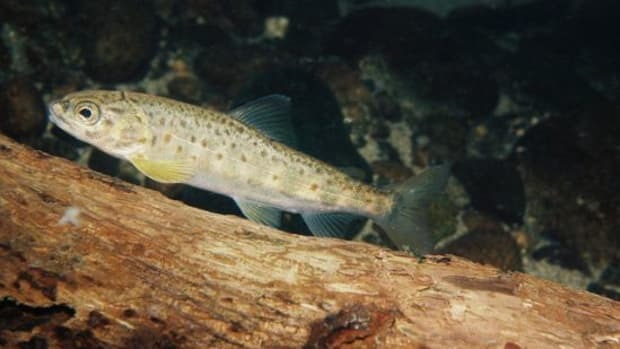 Among concerns from environmentalists and the fishing industry is the impact escaped AquAdvantage fish could have on ecosystems and fishing industries. 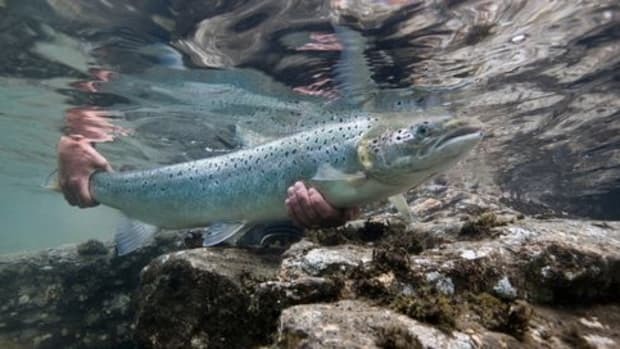 But, according to Ronald L. Stotish, AquaBounty Technologies’ CEO and president, the FDA has declared the AquAdvantage GMO Salmon"exactly the same as any other Atlantic salmon", despite its genetic modifications that make it grow more than double the size of regular salmon and able to continually grow, coming to market size in record time. 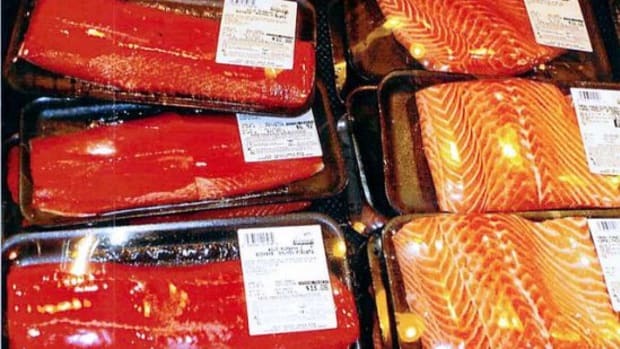 More than 80 percent of processed foods sold in the U.S. contain some genetically engineered ingredients; more than 93 percent of soy and canola grown in the U.S. is genetically altered and 86 percent of corn is genetically modified according to the California Department of Food and Agriculture. 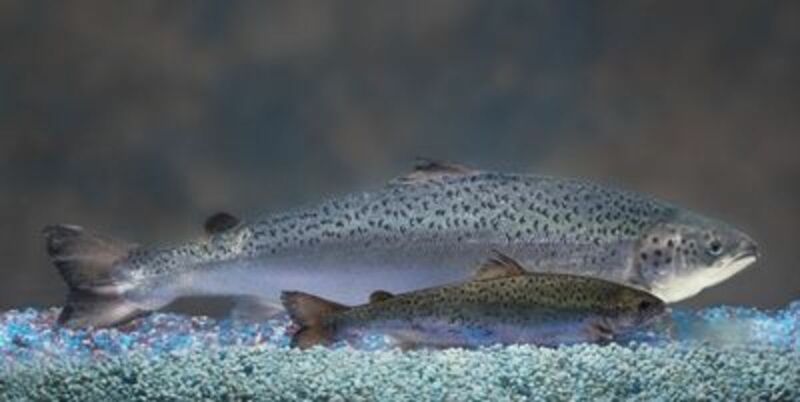 Image: Aqua Bounty image of GM salmon (background) compared with actual Atlantic salmon (foreground).